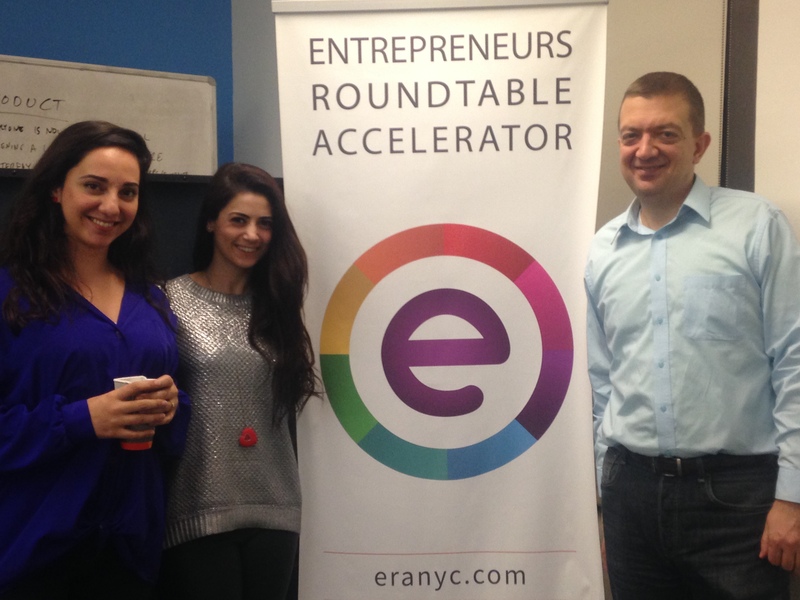 Murat Aktihanoglu, founder of Entrepreneurs Roundtable Accelerator led an information session packed to the gills with hopeful startup founders and helpful information about growing a startup’s user base. The session started with the definition of growth hacking – it doesn’t usually, but sometimes, involves coding. “Growth hacking is about being creative and thinking of all the ways to get users.” The process boils down to how to attract traffic to your website and turn those visitors into customers. If growth hacking seems intimidating, it doesn’t help that there are an infinite number of channels. The first step one must take is to decide what numbers are important to your survival and growth –the key performance indicators. These can be anything from the number of unique monthly visitors, to total time on site. These numbers should be “ambitious – borderline crazy.” The CEO and CTO (if there is one) pick the goals for the company to achieve, and the whole team needs to buy into them. While different, many startups (wrongly) believe that viral marketing is a “magic pill. That is not how it works.” There are a lot of ad buys and strategic marketing plans behind viral marketing that nascent founders factor in. The next step is to measure and track your progress. It’s advisable to monitor stats every day, week, and month. After 30 days, check what’s going on – that’s the time to figure out why you were able to achieve or not achieve your intended goals. Analyze which channel is the best performing one and then “go crazy” on that channel. Mint, for example, targeted bloggers, and used PR, and SEM. Another startup might decide that content marketing is their best bet, so they pay for sponsored posts from bloggers. Landing pages are not your homepage: they’re pages that are connected to a search engine marketing campaign. It should be a minimalist design, with only one button to encourage visitors to click and, thus, buy. Copywriting is so important because “most startups are not able to communicate their main value proposition to their users.” Big companies like Coca-Cola use marketing that is largely based on emotional tugs at the heart. A big mistake startups make is focusing on the functional aspects of their product (features), and not on the benefits (eg, be seen as a more competent employee). However, B2B products benefit more from functional-based marketing. A good source to look up more copywriting tips is Copyhackers. Let users log in using social media. There’s much less friction than having them sign up with their email. When it comes to optimizing a channel, a founder has to make a lot of decisions when deciphering whether or not it’s working. “Startups should not pay retainers to agencies.” When you have more of a budget, then you can engage them. Until then,growth hacking is the way to go. When it comes to content marketing Moz, Unbounce and OkCupid are examples of startups that use content marketing effectively. Content is (relatively) cheap to produce, but takes lots of time. The most important thing is blogs and individuals linking to the website. It’s important to be visible at events. Think outside the usual tech meetups. Put on a dinner party or invite people for drinks at a local watering hole. Drip campaigns that are triggered according to the user’s actions on the site are very valuable. For event-based notifications, recommended platforms include mixpanel and intercom. Pricing can be used as an effective marketing tool, especially when using several price tiers. The most expensive tier makes the less expensive products more desirable. This is known as price anchoring. Design your product so that it’s easy to share,which make it easy for people to promote you. An example of this is how AirBnB made it easy for their users to post to Craig’s List in their early days (caveat: Craig’s List would eventually block their servers). In this stage of a company’s growth it’s vital to be continually testing.